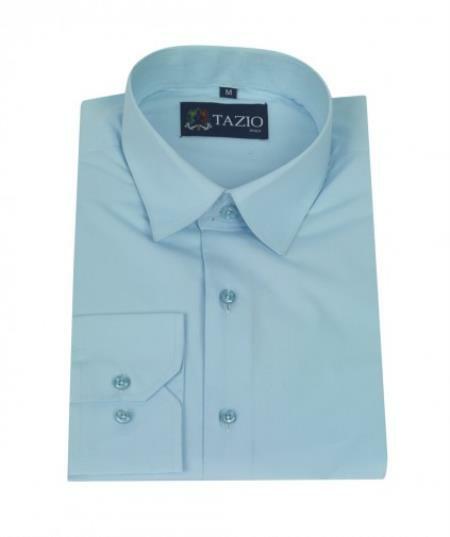 Men's Dress Shirt Slim Fit Aqua Blue: Aqua Blue. Cotton blend spandex fabric. 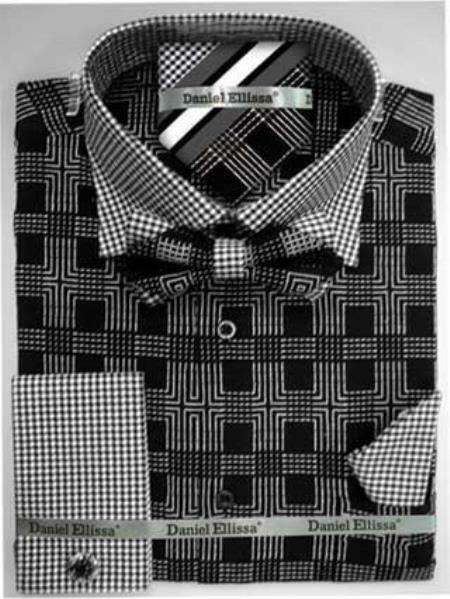 Men s modern slim fit dress shirt. Full length long sleeve having 2 cufflinks. Regular Spread collar and 6 button-front placket. Chest pocket provided and fully lined. Slim fit is made to cut to fit right at chest and waist. Featured with thin armholes & sleeves Machine washable and wrinkle resistant.